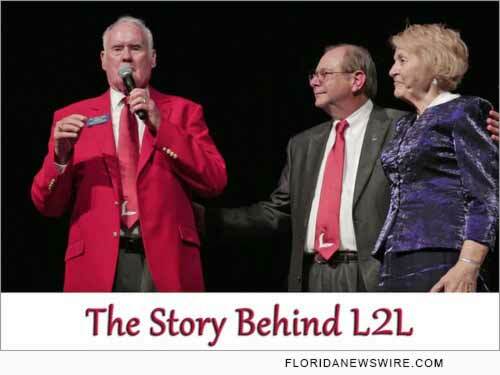 SAINT CLOUD, Fla. /Florida Newswire/ — Lads to Leaders (L2L) invites parents and their children to watch "The Best Kept Secret" and learn how they can become involved in the best training program in America. A documentary was produced about the program and the founder Dr. Jack Zorn. It will be shown nationally this Saturday April 25, 2015, on DISH channel 266 ("Angel Two"). Lads to Leaders is a youth leadership training program used in churches to help young people develop amazing leadership skills. Almost 20,000 attended conventions in 6 sites this month across the nation to showcase their skills. "The Best Kept Secret" will be shown nationally this Saturday April 25, 2015, on Dish channel 266 ("Angel Two") at 6 p.m. EDT (5 p.m. central / 4 p.m. mountain / 3 p.m. pacific). L2L will change your life. Learn more about the organization at: http://www.lads2leaders.com/ .